6: Brand new incredible new entries. 2. 6: Brand new incredible new entries. 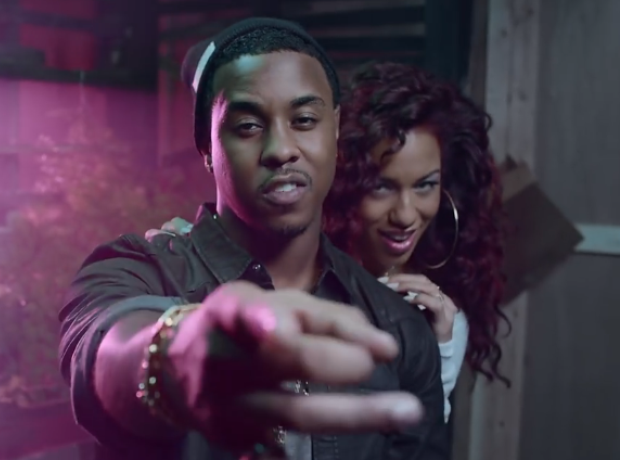 Natalie La Rose captured the highest of all five new entries with her catchy collaboration with Jeremih.